You've successfully shared Play Time Yoga: Ages 3 To 6 Years. 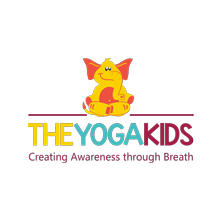 An error occurred while sharing Play Time Yoga: Ages 3 To 6 Years. Please try again.